Well, just like what you’ve heard in every entertainment news, NBC has announced the new actress that will play the update version Wonder Woman for TV. 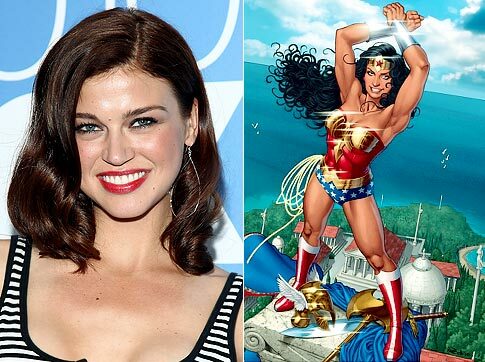 Actress Adrianne Palicki will play Wonder Woman and it will be directed by David Kelly. I don’t know much about her aside from she played the dead girlfriend of Sam Winchester ( Jared Padalecki) in the show “Supernatural. I never watched “Friday Night Lights” and “Lone Star”. David E. Kelley directed Ally McBeal”, “The Practice” and “Boston Legal”. 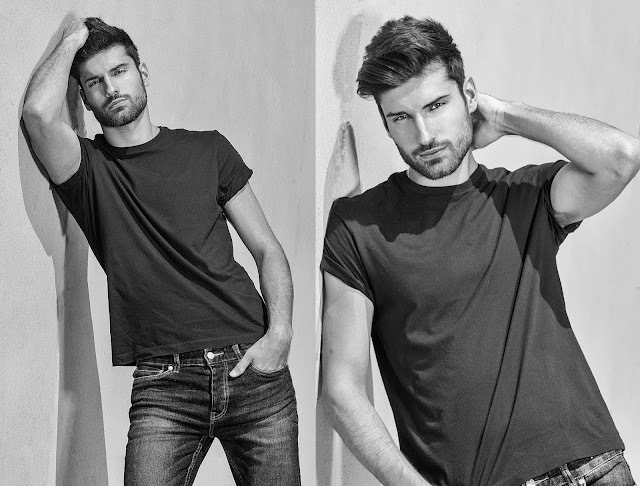 I was a fan of Ally McBeal during its earlier seasons, so maybe he will do good job. But I was hoping Josh Whedon who created “Buffy” would be the one who’s going to do it. 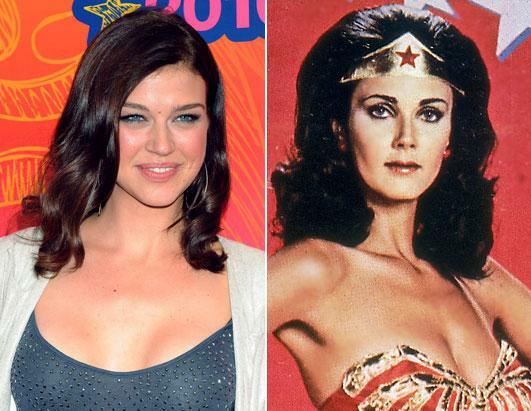 "The series pilot is a reinvention of the iconic DC Comics title in which Wonder Woman - a.k.a. Diana Prince - is a vigilante crime fighter in Los Angeles but also a multi billionaire corporate executive. She will be a modern woman trying to balance all of the elements of her extraordinary life.” Well I’m going to reserved judgment on the new plot.